Hello! 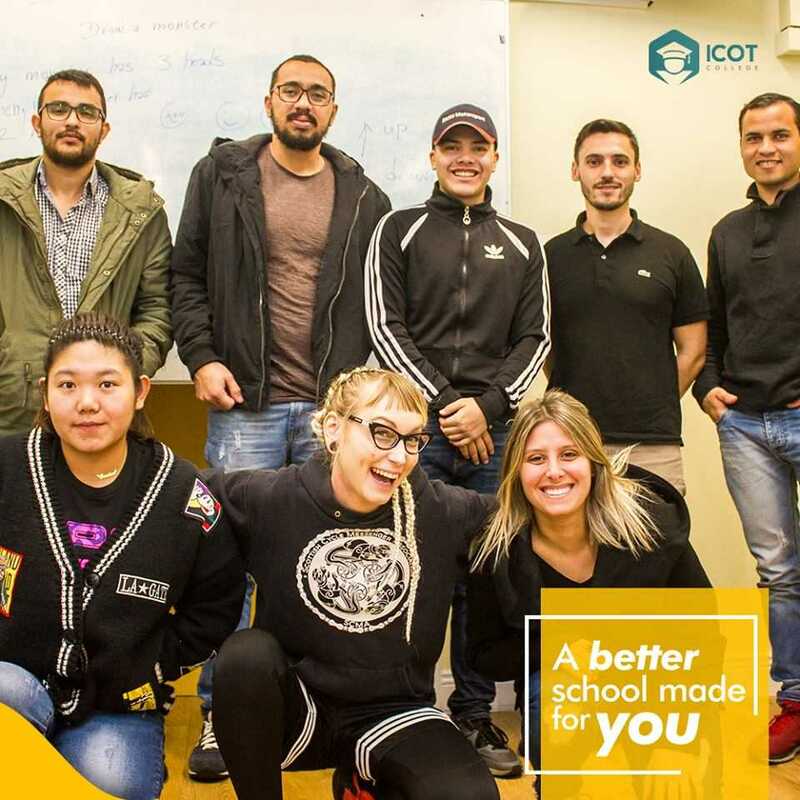 On behalf of the Marketing Team I would like to welcome you to ICOT College. 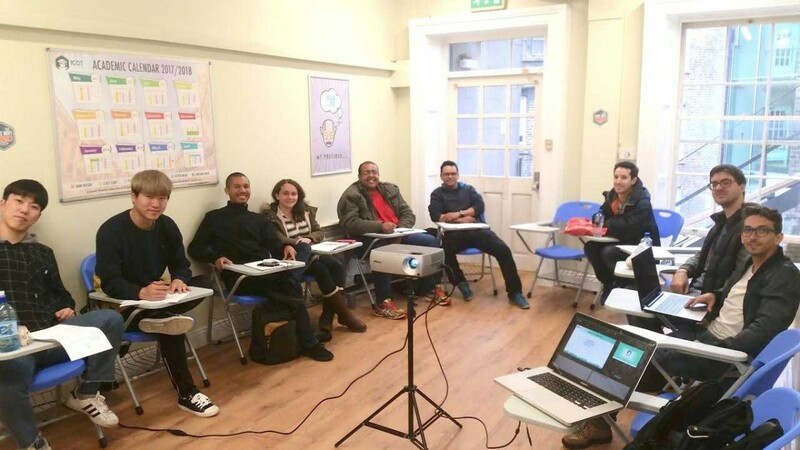 This is your opportunity to improve your English and get to know a little about Irish culture and traditions. We are here to support you in maximizing your potential and developing the skills you need to succeed. 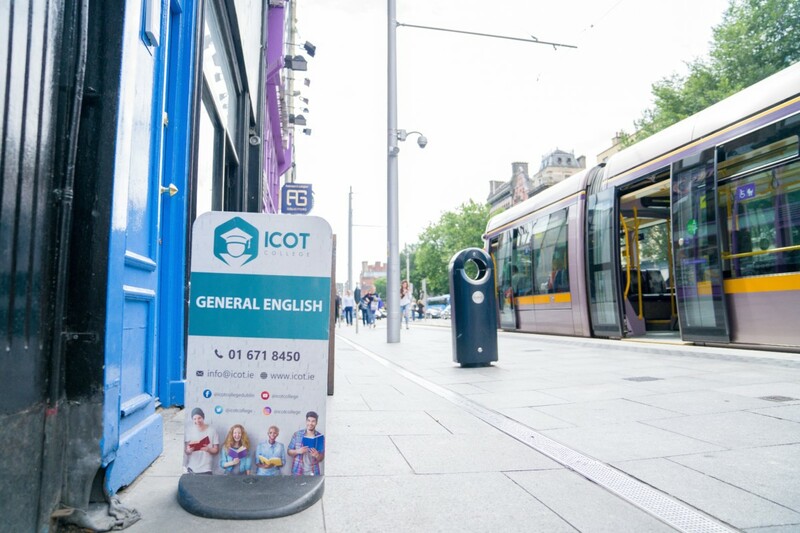 All the staff here at the school are highly professional and dedicated to ensuring that your experience in Ireland is the best it can be. I look forward to meeting you soon! 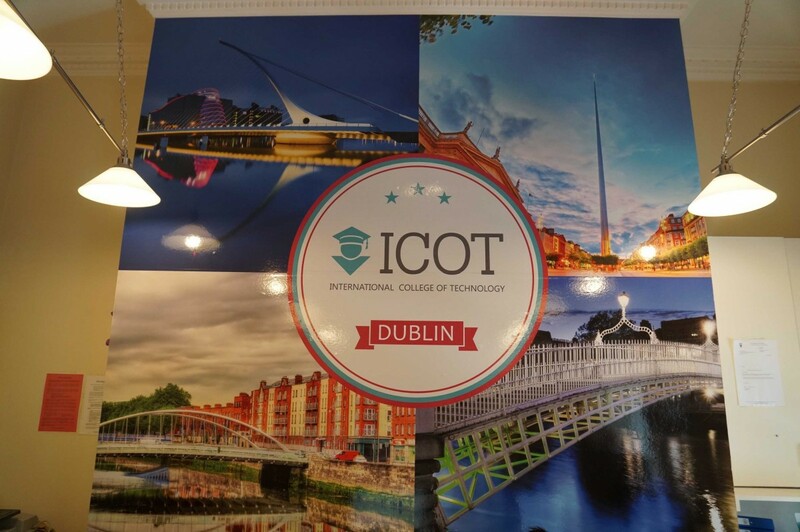 ICOT College Dublin - Study with us!